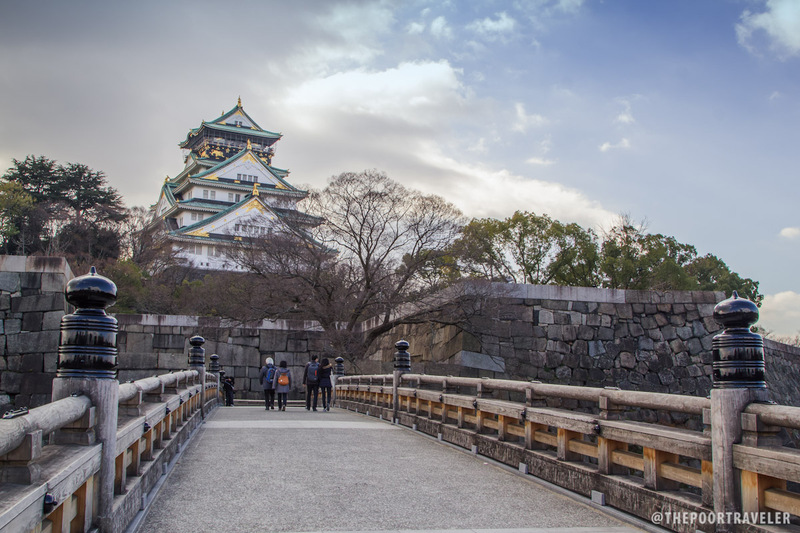 Osaka Castle Park is a public urban park and historical site situated at Osaka-Jō in Chūō-ku, Osaka, Japan. It lies on the south of the Ōkawa (Kyū-Yodo River) and occupies a large area in the center of the city of Osaka. This park is the second largest park in the city. The park was constructed on a site with a long history. In the fifteenth century, a militant temple, Ishiyama Hongan-ji, was built here. 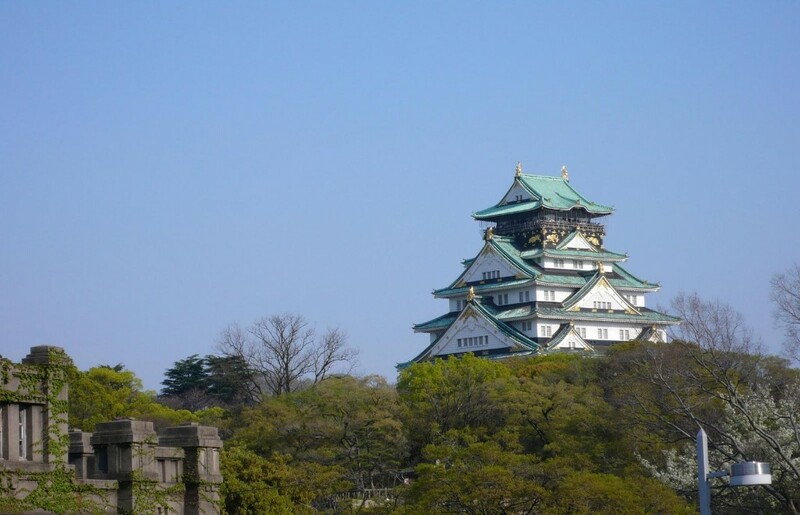 In 1583, Toyotomi Hideyoshi destroyed Ishiyama Hongan-ji and built Osaka Castle here. From 1870 to 1945 the Osaka Imperial Arsenalused a large area, and it was destroyed at end of World War II. In 1931, Osaka Castle Park was opened to the public, but most of the area was used by the Imperial Japanese Army. After World War II, most of the military complex was removed and replaced by the public urban park.